To the outside world, running seems like a solitary sport. However, most runners will tell you that there’s a tribe with them training, pushing, and supporting. At least, that’s what you get when you’re a member of The Kansas City Running Club. 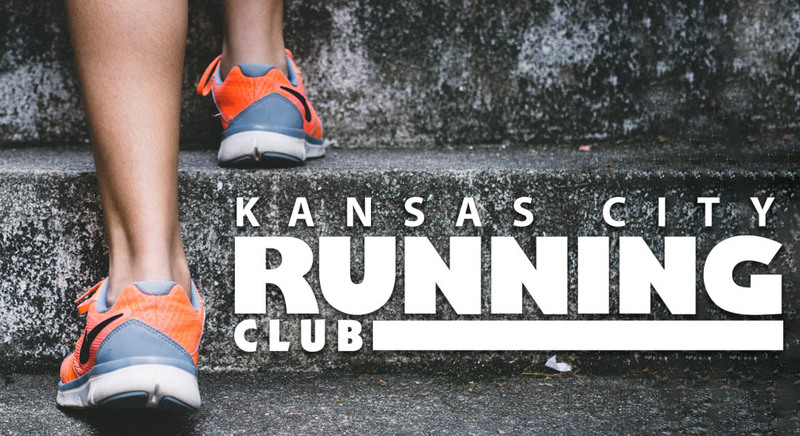 The Kansas City Running Club is a direct line to running in Kansas City. The Club has been active in the running and walking community for over 40 years. Our focus is: to meet the needs of beginning, casual and competitive runners in and around KC; to be a fun, social outlet for the running community; and to have a positive impact from a philanthropic standpoint. 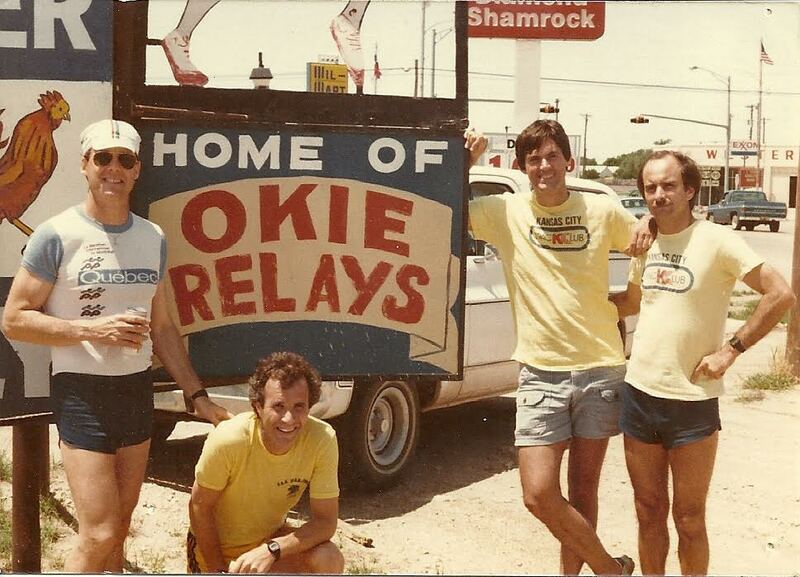 Founded in 1976 by David Biersmith, Jim McAllister, Jack H Whitaker, and Jimmy Lee Burgess, The Kansas City Track Club has been a cornerstone of running in KC for over 42 years. After visiting Boston and seeing the work of the BAA (Boston Athletic Association) and the success of their group, David and friends decided to start a running club in Kansas City. The newly formed club grew to be the second largest RRCA club in the nation, behind Atlanta. As a growing group, they were pioneers in the digital scoring of events. In fact, in the beginning they had an Apple desktop at the finish line with a long extension cord going back to their office. As the club evolved, it founded/created numerous runs throughout the Kansas City Metro area such as: KC Marathon, Westport St. Patrick’s Day Run, Groundhog, Trolley Run, Turkey Twosome, and the Broadway Bridge Run for Police to name a few. In fact, the club sponsored the most famous run in the history of running, inside the U.S. Penitentiary in Leavenworth.